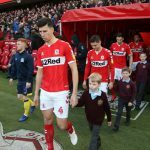 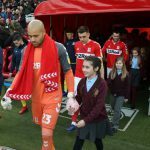 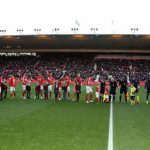 On Saturday 8th December, 10 children had the opportunity to walk out with the Middlesbrough FC players when Middlesbrough took on Blackburn Rovers. 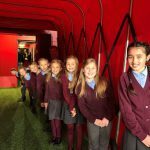 The children had been selected for having 100% attendance last academic year. 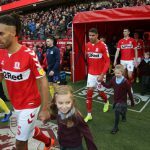 MFC staff spoke highly of the children’s behaviour and said that they wished all the groups that came to the Riverside were that well behaved. 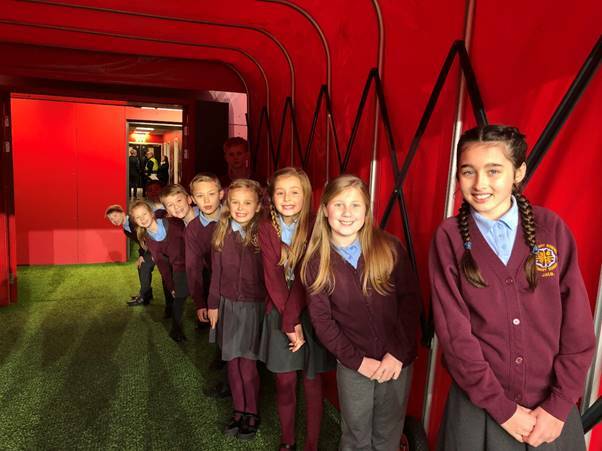 It was a fantastic day and the children thoroughly enjoyed themselves.